This challenge features Lemon Drop, Orange Fizz, Grape Jelly, and Black Licorice. Remember, you don't have to have the EXACT colors to play - just use colors inspired by the ones you see below. MFT products are encouraged, but not required. We just want to see what this week’s color combination inspired you to create! Congratulations Jane! 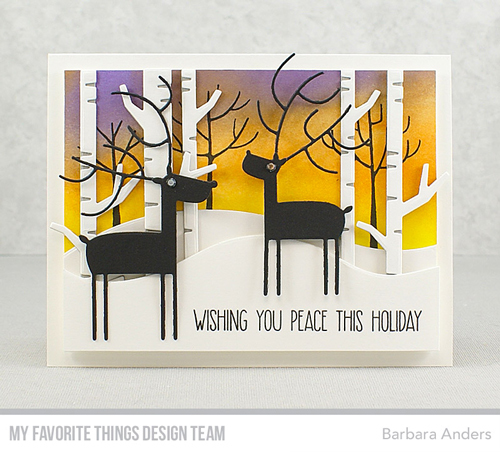 You are the randomly selected winner of MFT Color Challenge 80. You can view all the entries from the last challenge HERE. 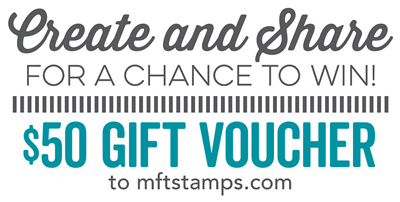 You have until Wednesday, November 22nd at noon EST to add your link and be eligible for the prize of $50 in MFT Cash. Winners are chosen at random, so everyone has a chance! 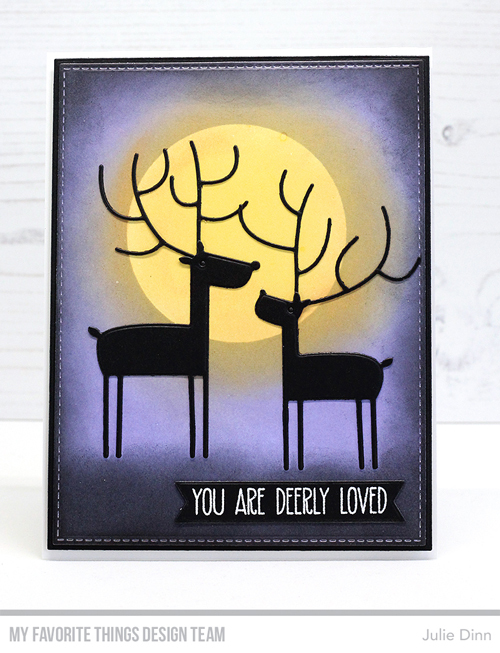 I love the way you guys used a Halloweeny color scheme for holiday cards! Hope to join you! WOW! I'm so delighted to be the winner from Challenge 80 - it may be a random pick but it's still an enormous thrill and I'm saying a massive thank you!! !